If you have enjoyed reading parts of this blog and meeting the characters, you might enjoy reading the book in which I re-wrote BabyBarista’s first year in chambers and his fight for tenancy. 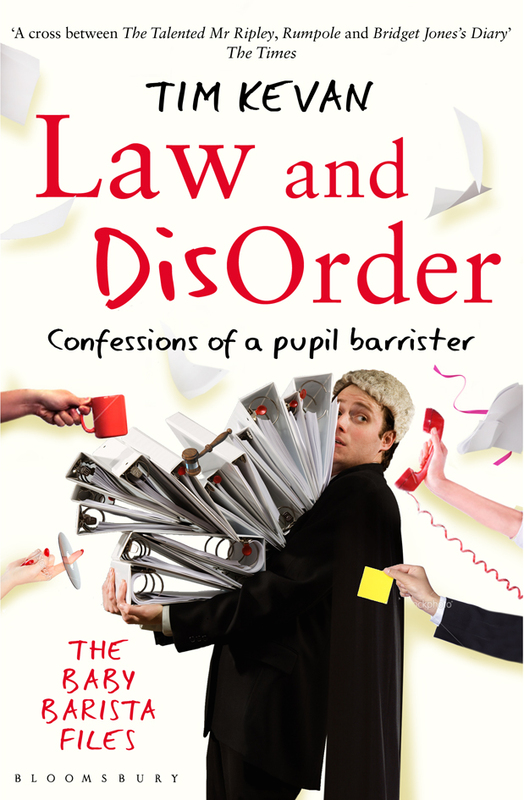 It is published by Bloomsbury (of Harry Potter fame) and is called Law and Disorder. It was described by broadcaster Jeremy Vine as “a wonderful, racing read – well-drawn, smartly plotted and laugh out loud” and by The Times as “a cross between The Talented Mr Ripley, Rumpole and Bridget Jones’s Diary”. For more reviews click here (it’s original title was BabyBarista and the Art of War).